Many women are experiencing their personal awakening. Sometimes it feels like a shiver through the spine as you read the morning news. Perhaps it’s the pride you feel when you’ve asked for a raise or made your first steps toward starting your own business. Statistically speaking, women now make up 47 percent of the U.S. workforce, are demanding equal pay, and are currently more likely than men to have a college degree, according to Pew Research Center. These measurements are tangible evidence of the rise of the female voice using her energy, her courage, and her power. More than perhaps ever before, right now is a divine time for every person to buckle down, double their study of self, and connect to this inner feminine energy—otherwise known as the Divine Feminine. The world desperately needs more compassion, empathy, and warmth, which are the natural skills and intentions of archetypal femininity. This call doesn’t only go out to women, of course: Every person holds both feminine and masculine energies and qualities, and while women have been culturally indoctrinated to feel a deep and internalized connection with femininity, people of all genders have access to it. The Divine Feminine is the healing feminine force that connects people to Mother Nature, other people, and all energy sources. It is an interwoven essence that speaks to authentic power. One can learn to increase connection to the Divine Feminine and use this energy to fully express and be one’s most vibrant self. 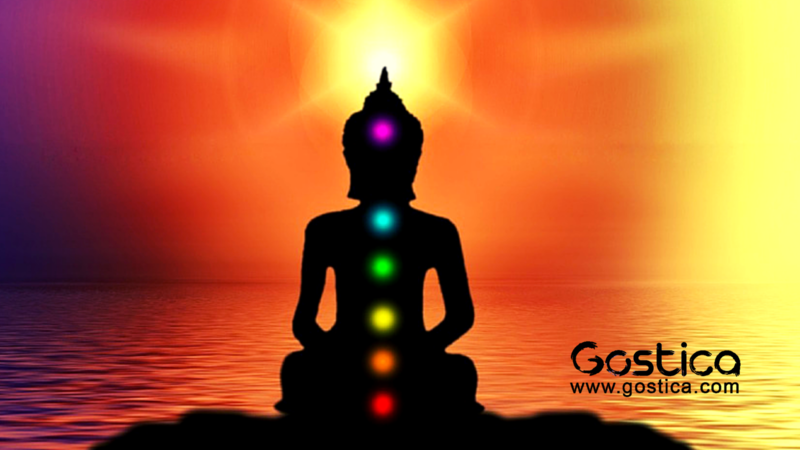 The secret lies in understanding the chakra system. Chakras (which means “wheels” in Sanskrit) are thought to be energetic connection pointsthroughout the body that give us access to our inner energy channels and the deeper wisdom of the body. When we mindfully connect with these energetic points, they act as psychological pressure points allowing us to learn more about that specific area of the body. When we practice self-discovery in this fashion, it raises the vibration (i.e., accelerates our energy) of the mind-body connection and allows us to connect to our higher selves—our Divine. This chakra is similar to the peak of Maslow’s hierarchy of needs, speaking to self-actualization and the highest, most authentic version of you. This is the space where we connect to the person we want to become through which we can vibrate at a higher frequency. In this space we honor people who embodied the Divine Feminine who have come before us. These are tools to strengthen connection and understanding to your own unique Divine Feminine energy. If this narrative resonates with you, practice the above rituals daily or follow a weekly schedule where Sunday is the first chakra, Monday is the second, and so on. Use these tools when you’re looking to increase warmth, compassion, and empathy in your life. Tapping into the Divine Feminine energy regularly will support a healthful and mindful life. This was written by Erin Rachel Doppelt for MindBodyGreen.